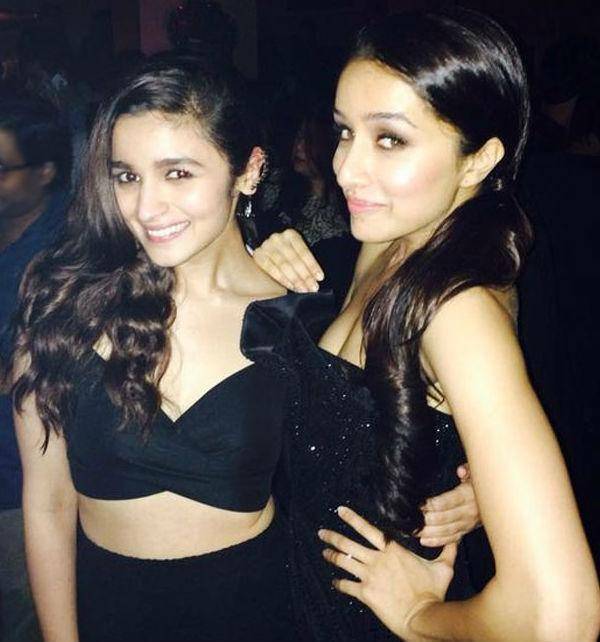 Alia Bhatt vs Shraddha Kapoor: Who is your favourite? The daughter of film maker Mahesh Bhatt and actress Soni Razdan. Alia Bhatt is regarded as one of the most popular celebrities in India. She made her debut at the age of 5 from the 1999 movie ‘Sangharsh.’ Later on, in 2012 she made her debut as a lead actress from Karan Johar ‘Student of the Year.’ Her mind blowing performance in movies like ‘Highway,’ ‘Two States’ and ‘Humpty Sharma Ki Dulhania’ got the acceptance of both the public and the critics alike. What is commendable about Alia is that in spite of having of famous director Mahesh Bhatt as her father she has created her own path of success. 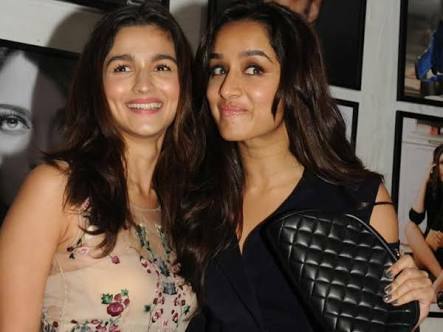 Alia Bhatt and Shraddha Kapoor have already become famous actresses in Bollywood. The two talented women have commonalities with each other but they are also distinct with their differences. So among these two beautiful Bollywood actress who is your favourite. Which one from them has the talent to become the number one actress in Bollywood?